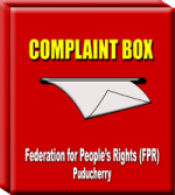 Court Cases – Federation for People's Rights (FPR), Puducherry. Following Delhi HC Judgment, Upload all the FIRs in Puducherry Police Website! 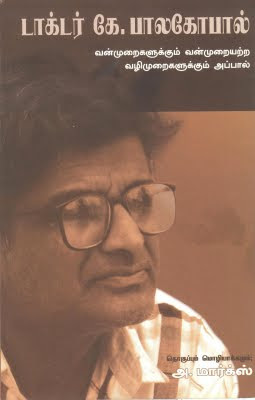 Replace the Madras High Court calender without any political tone or colour!